"Women are not small men." 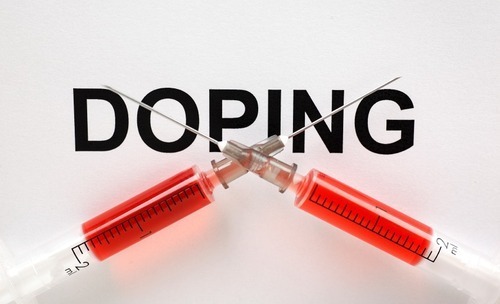 Have you heard this buzzing around on social media, blogs, or articles across the internet? 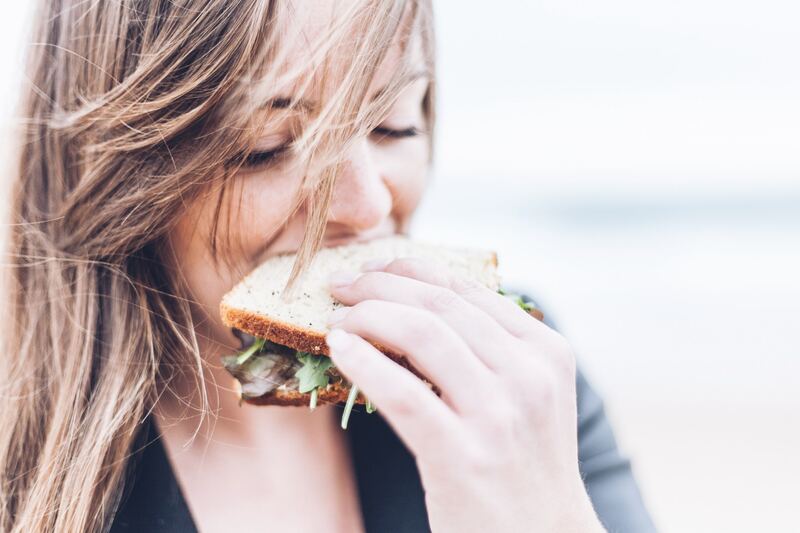 Lots of women want to take steps to improve their health, but the general nutrition advice our male counterparts follow often neglects female-specific needs. We can't just do a simple calorie conversion to translate a man's dietary needs to our own! But how do we differ? And what are some simple ways to start meeting our requirements? We're sharing some of our favorite foods and ideas to help you feel more empowered in your eating and meal choices. 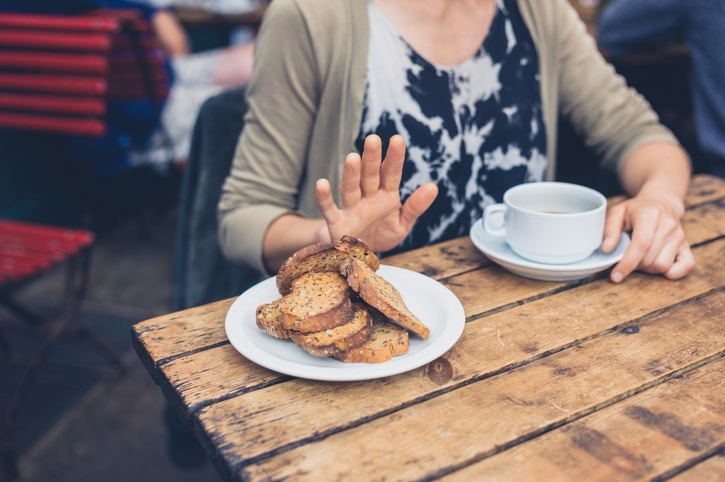 Can a FODMAP Diet Alleviate Your Food Intolerances? Optimized digestion is a hot topic right now, and for good reason: it makes for a speedy metabolism, a healthy immune system, and can even regulate inflammation. And obviously, we're all about optimization. So, we've done the research, and it looks like a low-FODMAP diet could be a key to alleviating digestive woes like abdominal pain, bloating, flatulence, and diarrhea. She started caring for you even before you were born. Eating the right foods, avoiding the bad ones. Monitoring every step of her pregnancy to ensure you were a happy, healthy baby. And that didn't stop once you were born. As is often the case, her life likely became a whole lot more about yours. So now that it's her big day, Mother's Day, how do you say thank you to mom? Stevie Lyn Smith is an InsideTracker athlete and Registered Dietitian who jumped at the chance to give more than flowers. Stevie is always worrying about her mother’s health, thanks to a bit of sub-par family health history, and she decided that giving InsideTracker to the woman who gave her life was a good way to show how much she cares about her. 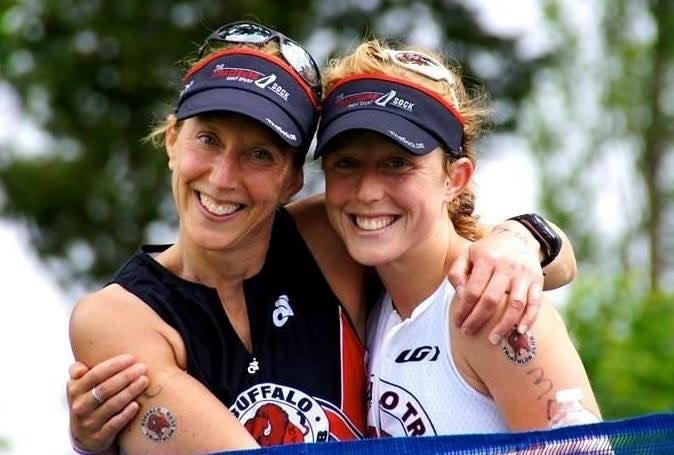 I had the pleasure of chatting with Stevie to discuss all things InsideTracker and triathlon training – she shares both with her mom, Lisa Beaser – and most importantly, how they laugh their way through it all.